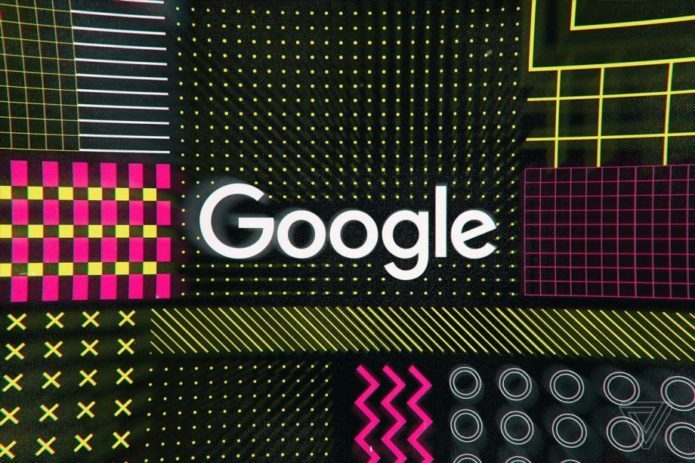 Google at GDC 2019: Could the tech giant be set to unveil a gaming console? GDC 2019, otherwise known as the Game Developers Conference, is a place where developers, media and dozens of companies come together to share ideas, chat business and celebrate the medium of gaming. It’s a huge event that makes a splash in San Francisco each year, and this one is set to be the biggest yet. This goes double for Google, which is finally to set to reveal its new projects, which it describes as the “future of gaming” in a recent teaser. So, quite high expectations to live up to later this week. We can’t wait to find out more!